X Infotech deployed the Instant Issuing solution for KCB Group – the largest banking network in Uganda. X Infotech delivered software solutions as well as desktop card printers and PIN pads for on-site card issuance and the user-selected PIN option. 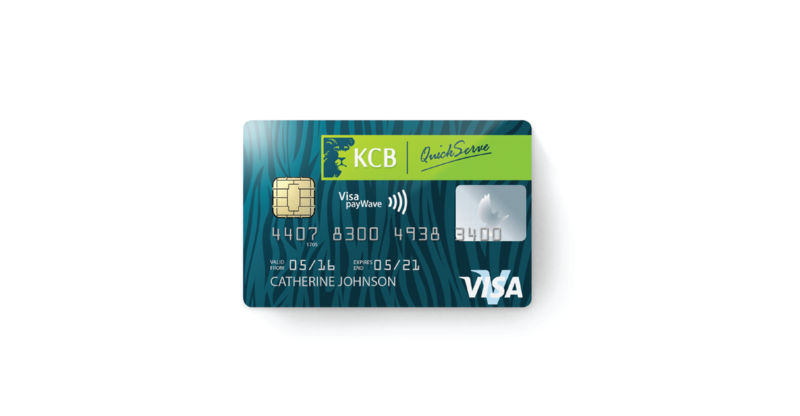 KCB Group – the largest banking network in Uganda. X Infotech delivered software solutions as well as desktop card printers and PIN pads for on-site card issuance and the user-selected PIN option. The new platform boosts branch trafﬁc and continuously improves customer relationship, offering simple and convenient access to banking services.